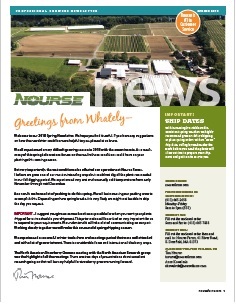 Plants ship between January - July, depending on zone. Ship dates are selected during checkout process. This all-natural, fast-acting acidifier is also a long-lasting source of sulfur. Optimizes soil pH and turns pink hydrangeas blue! Perfect to use when planting blueberries to lower soil pH. 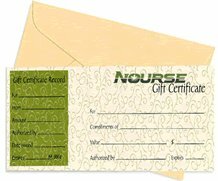 Gift Certificates - a berry thoughtful idea! 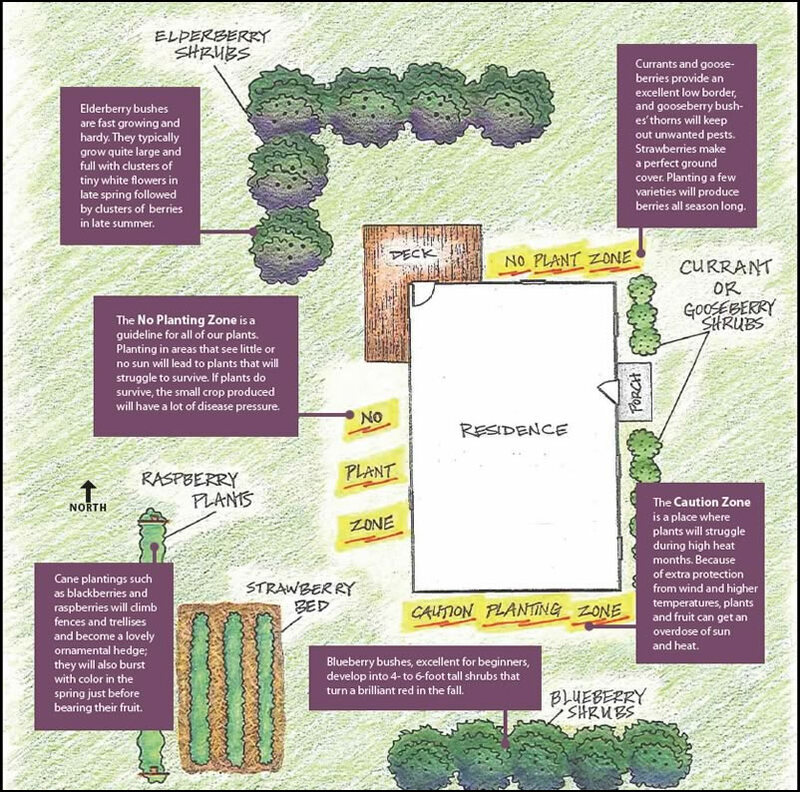 Incorporate berry plants into your garden design! Add interest and grow beautiful, colorful fruit with great health benefits!